Those bags are all legends and undoubtedly with class. Which one would you choose? That second bag is gorgeous! 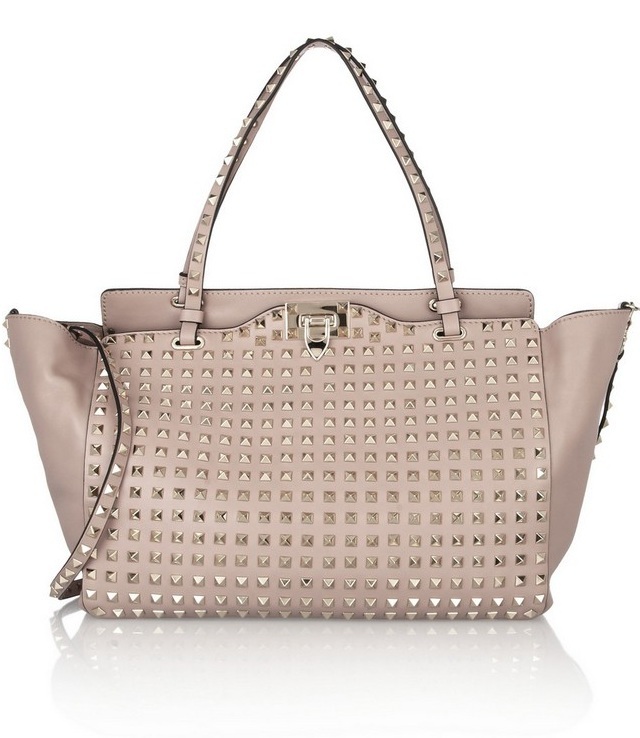 I love the studded bag as well. Elegant and lovely!!! Love them all ! 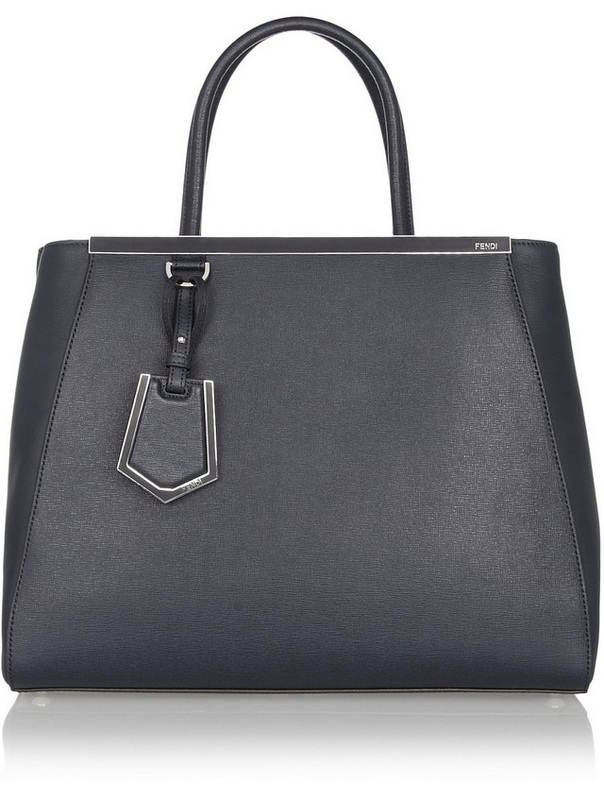 That Valentino is my life right now!!!!!!!! I am in lover with anything studded! My favourites are the Hermes and the Chanel. All of them! So hard to choose just one! 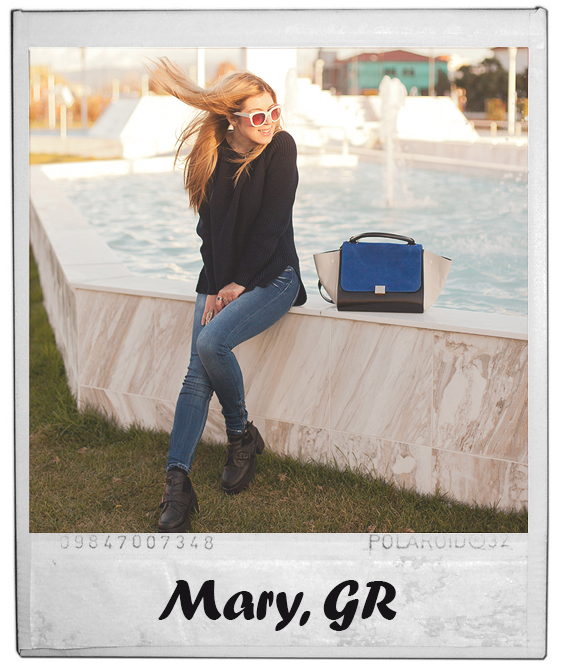 Great bags, love them all! I love them all but Chanel is my all time favourite and the Hermes Kelly. Le sac marron est vraiment chouette!! All of them are nice! Superb Mary! You always give us the most perfect inspiration and the most beautiful ideas. Gorgeous!!! The Valentino one is beautiful! 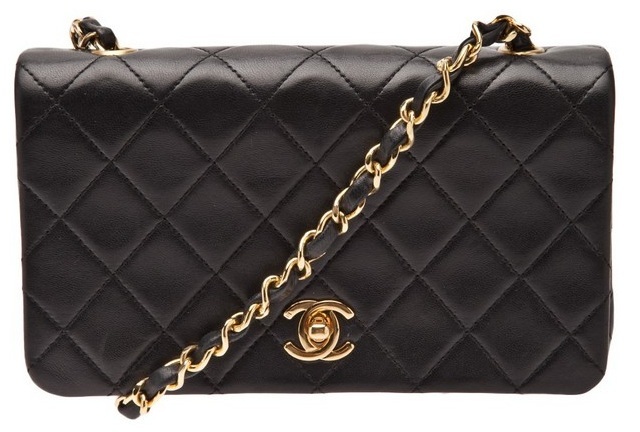 Chanel is my dream bag. Wow! :) Those bags are my favorite ones! :) Love it so much! I wish I could have this great Chanel bag!! *_* I love it! Great post dear! All of these bags are beautiful! 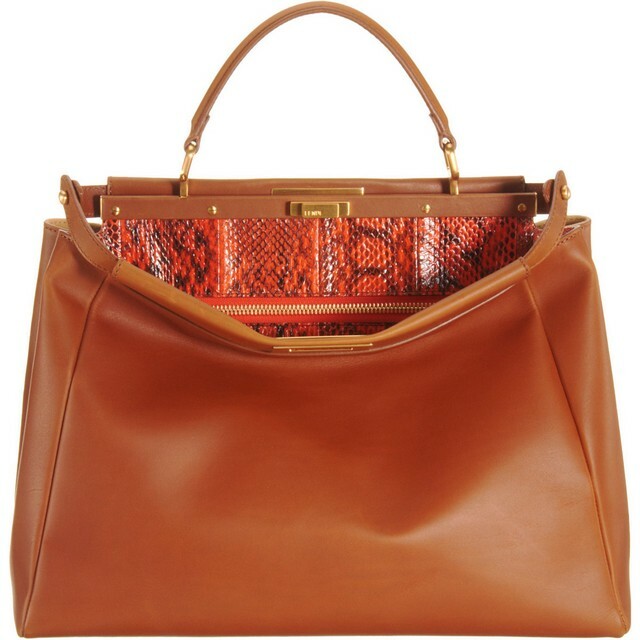 All amazing bags! 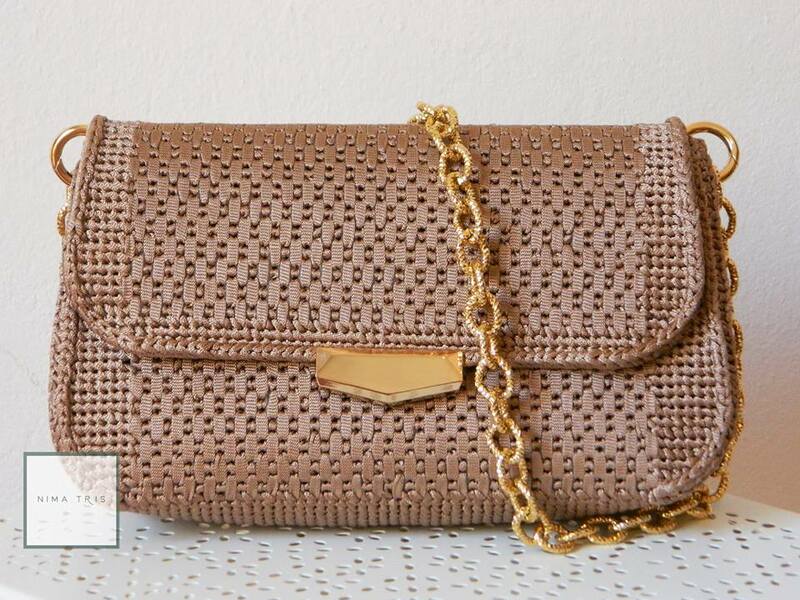 The chanel vintage is my favorite!